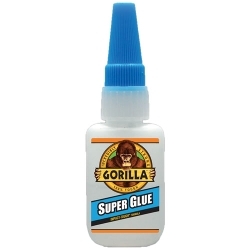 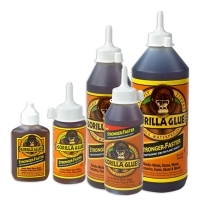 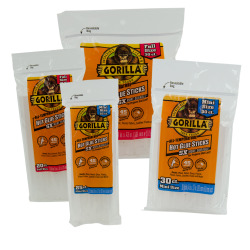 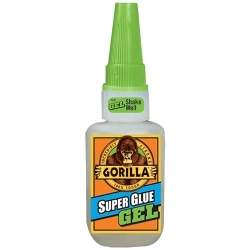 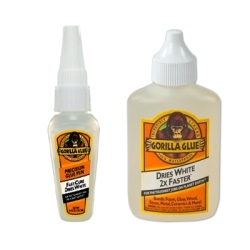 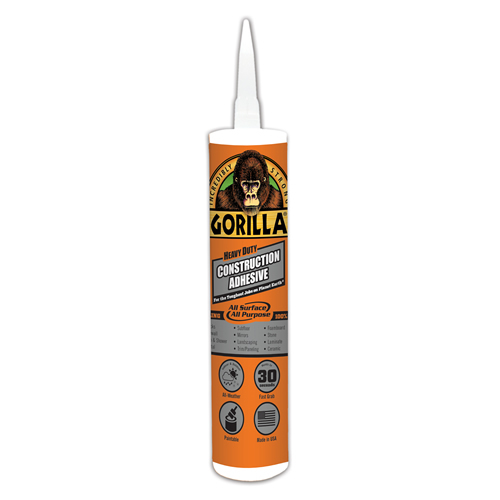 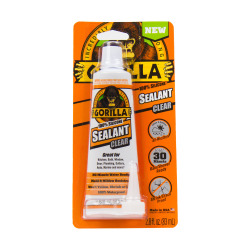 Gorilla Heavy Duty Construction Adhesive | U.S. 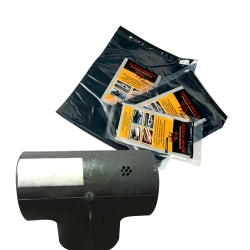 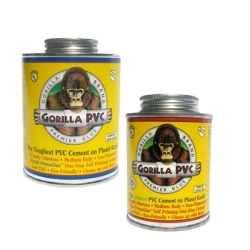 Plastic Corp.
Gorilla Heavy Duty Construction Adhesive is a tough, versatile, all-weather adhesive. 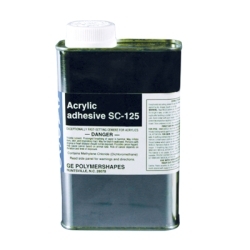 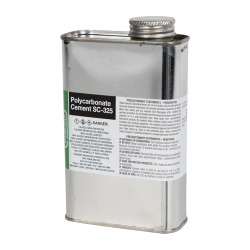 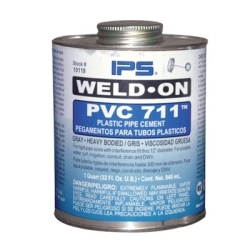 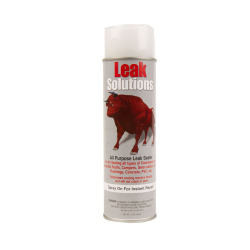 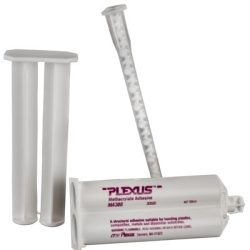 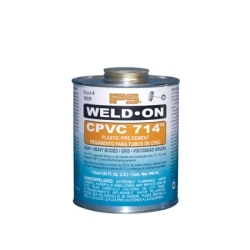 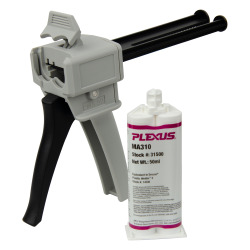 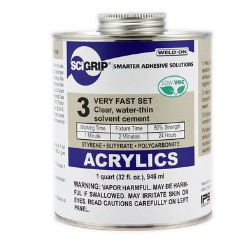 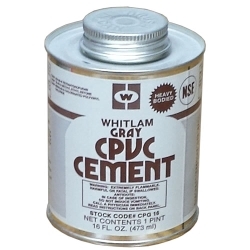 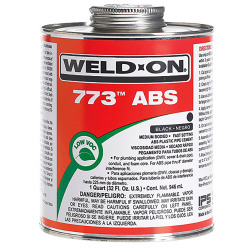 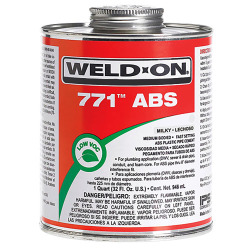 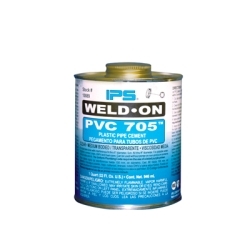 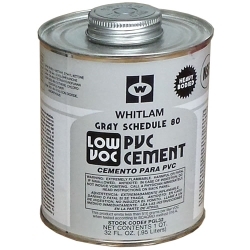 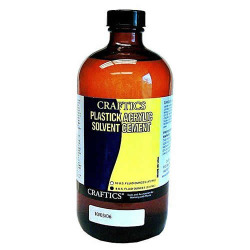 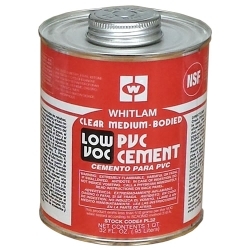 Unlike other construction adhesives, it's 100% adhesive formula provides a long-lasting, heavy duty bond. 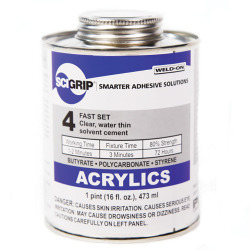 The gap-filling, durable, 100% waterproof adhesive formula is perfect for indoor and outdoor projects, holds in 30 seconds, and bonds virtually anything including subfloor, mirrors, trim, drywall, landscaping, bath surrounds, foamboard, marble and more!